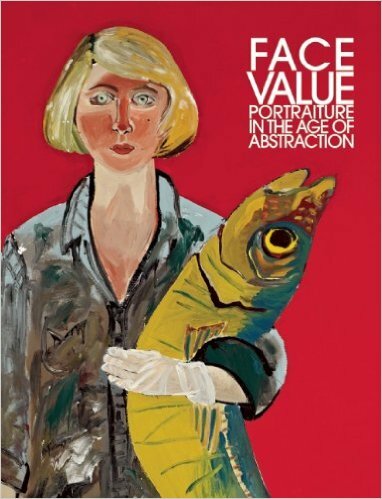 Face Value features mid-twentieth-century artists who were reinventing portraiture at a moment when everyone agreed that figuration was dead as a progressive art form. Containing more than fifty paintings, drawings, prints, and sculpture, this book highlights innovations in American portraiture from approximately 1945 to 1975. Included are works by such artists as Alice Neel, Robert Rauschenberg, Alex Katz, Romare Bearden, Fairfield Porter, Andy Warhol, Joan Brown, Barkley Hendricks, and Sylvia Sleigh. Inspired by the theories and ambitions of the Abstract Expressionists and keenly attuned to the themes of their own turbulent times, these artists reinvented portraiture for the next generation.